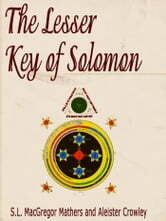 This edition of the Lesser Key of Solomon is based on manuscripts from the British Museum, edited by two prominent occultists. Although Mathers took lead on the body of the text, Crowley's literary fingerprints are all over this book, such as the polite sniping at A.E. 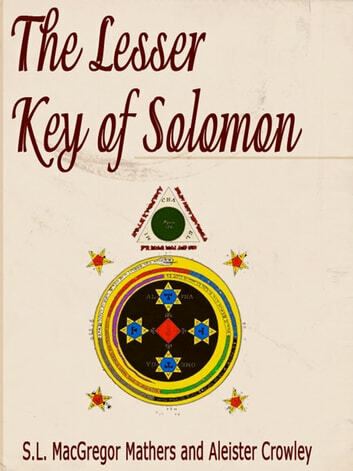 Waite, the Preliminary Invocation, and the essay The Initiated Interpretation of Ceremonial Magic, which is clazzic Crowley.